Dubai: The regional boss of the world’s largest logistics firm said that Dubai’s position as a hub for shipping and air freight was unlikely to be diminished by local competitors in the coming years. 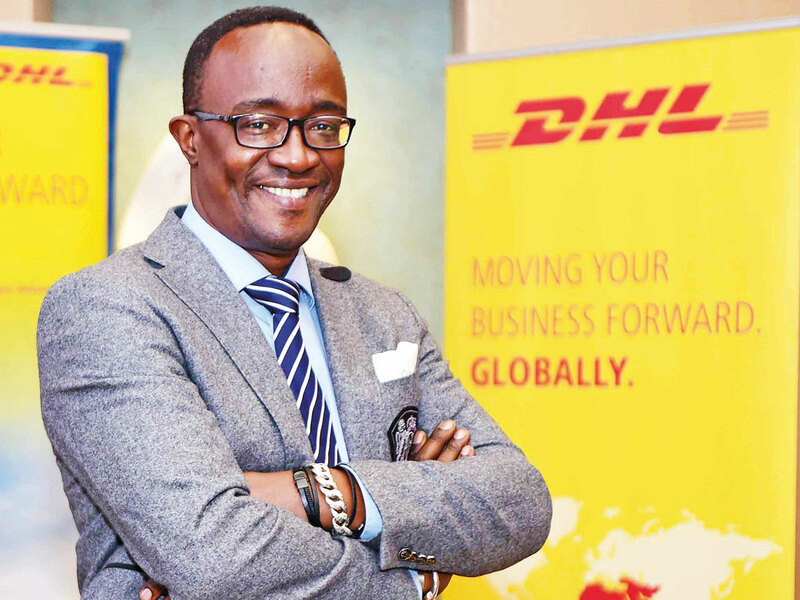 DHL Global Forwarding’s chief executive for the Middle East and Africa, Amadou Diallo, said that with a growing number of people in the region emerging out of poverty, the serviceable consumer market was growing rapidly. Demographically, he argued, the Middle East was ripe for growth in the coming years, all of which would benefit Dubai as a nodal centre for logistics, trade, and commerce. The number of middle income earners in Africa, which is serviced by the Middle East market from a logistics perspective, has increased from 140 million in 2008 to 420 million today. “The aspiration of all these countries is to get most of the people out of poverty, so you will have a lot of consumers to service in Africa,” he added. Locally, Diallo said, economic diversification efforts in the Gulf region, and population dynamics, would ensure growth in the future. These jobs would, in turn, create wealth, and therefore demand. Diallo went on to say that the Gulf’s native population was increasingly entering the workforce thanks to gender equality efforts. This would also lead to a greater inflow of foreign workers, as the local populations wouldn’t be able to satisfy the demand by themselves, Diallo argued. “That’s my reasoning,” he added.